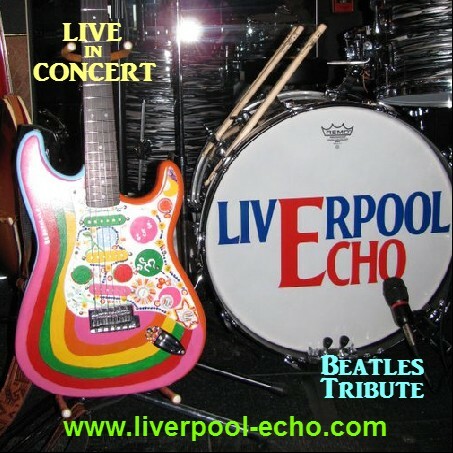 Liverpool Echo is a Windsor, Ontario, Canada based Beatles tribute band dedicated to reproducing Beatles music live, note for note. For other live performance videos and photos, check out our Media page. If you’d like to inquire about booking Liverpool Echo, please contact Franco at franco@liverpool-echo.com or Mark at mark@liverpool-echo.com. 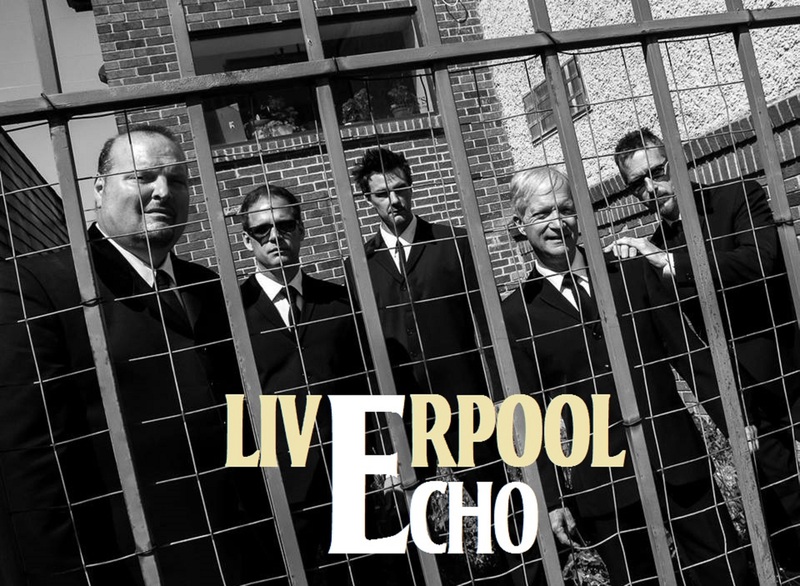 Liverpool Echo is a Windsor, Ontario, Canada based band dedicated to performing Beatles music live "note for note".